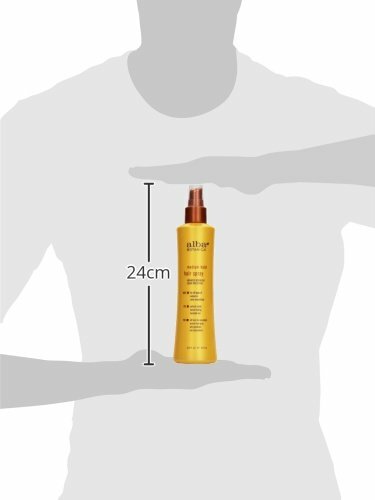 Alba Botanica Medium Hold Hair Spray, you will adore the unscented, aerosol - free spray with pro-nutritional vitamins and antioxidants for properly styled, all-natural - seeking, touchable hair. 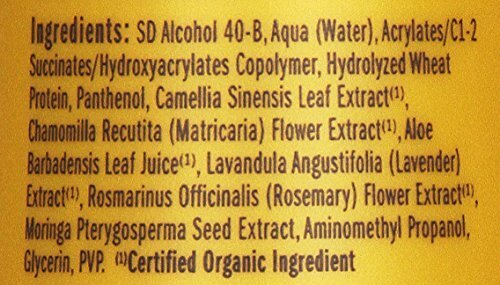 Alba Botanica Products are EU Safe Cosmetics Directive Compliant. Inspiration from nature -- blending pure botanicals, essential oils and vitamins and minerals with sophistication and care.